If you love parties and enjoy planning things down to the last detail, a career as a party planner may be an option for you. As people become busier, the niche for event planning grows. Many individuals and businesses are more than willing to pay someone to plan their special events for them. Being a party planner is a great work-at-home opportunity for the right person ready to start her own business. Pursuing this opportunity involves just a few steps. Specialize in one aspect of party planning. Make sure your specialty coincides with what you enjoy, your strengths and the needs of the community. It is a good idea to have a niche, though having a specialty in one area of party planning does not exclude you from planning other types of events. Get to know vendors. To be successful, you will need to have good relationships with quality vendors so you can provide your clients with the best supplies, catering, decorations, bartenders and much more. Every company you do business with reflects on you and your business so you must form solid relationships with reputable companies that will make you look good. Create a professional image. You are selling yourself and your image to your prospective clients. That means that everything about you and your image must be top of the line and professional. Create a logo and choose a business name that both reflect what you do. If you can afford it, you may want to consider hiring someone to create your logo. Make sure to spend the money to order professional business cards and letterhead. What Is an Event Industry? Prepare your office. Before you take your first job as a party planner, you must get everything ready. Set up your email account, purchase and know how to use accounting software, a high-quality printer and all other necessities. By the time you start advertising, you've got to be ready to take your first client. Create a marketing packet. This should include marketing slicks that provide a brief overview of your services as well as information about you, including background and experience. Take your time creating this; it should be professional and high quality because it will often be the first thing that people see about your company. Start marketing. 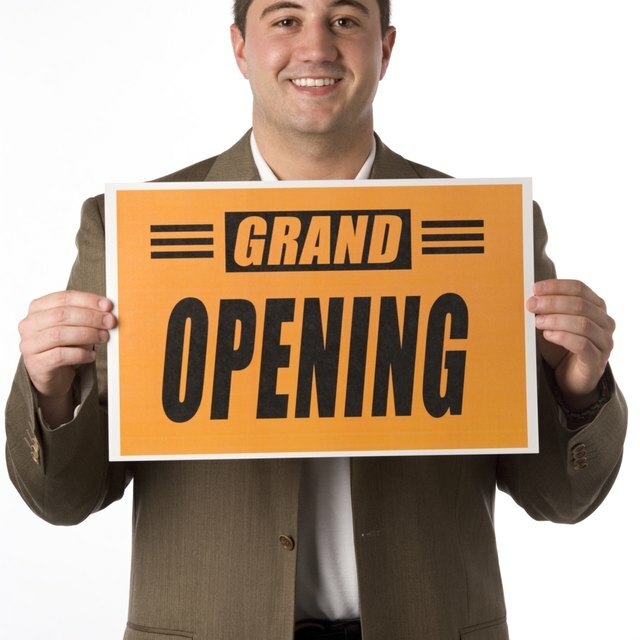 You are ready to get the word out about your new business. First, tell all your friends and business associates. Then, target specific potential clients and locations where you think your services will be in demand. Make sure that everyone you know is aware you are in business so they can both use you and give referrals. Make networking a priority. Networking is one of the most important things you can do to launch and maintain your business. Become a member of your local chamber of commerce and attend events where you will encounter potential clients. Becoming a successful party planner means knowing as many people as possible; thus, network as often as you can.